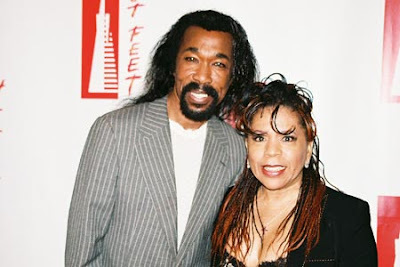 KayKiSpeaks.com: RIL: Nick Ashford, "Solid as a Rock!" The duo has been one of the most profound contributors to R&B soul music as writers. Among the songs Nick and wife Valerie Ashford penned together are "Im Every Woman", "Ain't No Mountain High Enough," "You're All I Need to Get By" and "Reach Out and Touch Somebody's Hand." Ashford is survived by his wife and two daughters. Rest in Love! We have definitely lost a legend. His music is timeless though!